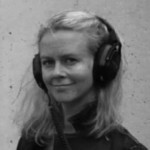 Lynn Feinerman: Creator and producer of the Women Rising Radio project, Lynn is a media activist focusing on social justice, ecology and peacebuilding. Her award-winning movies have been broadcast on television and featured at festivals and other special events. Lynn’s movie EcoRap: Voices From the ‘Hood was chosen by the Library of Congress as part of its historical film archive. 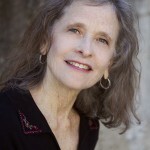 In addition to her media work, Lynn creates on-the-ground projects designed to educate and mobilize communities – from organizing teach-ins and protests during the Vietnam war era to her Hebron CommUnity Project in the Middle East, created to teach nonviolent communication and other peacebuilding techniques there. 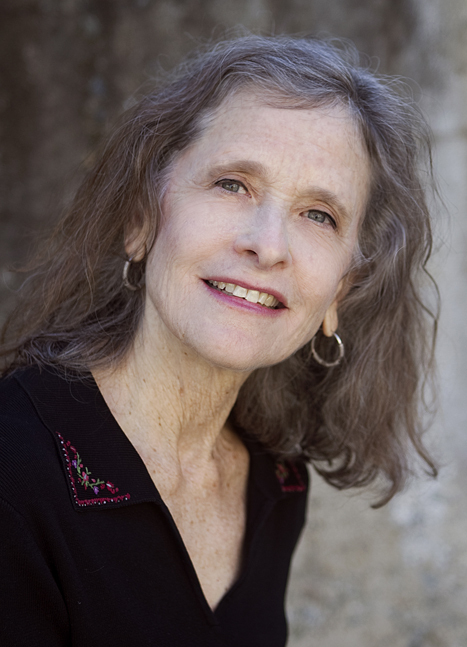 Lynn’s writing has appeared in Tikkun magazine, Common Dreams online, the Pacific Sun, San Francisco Guardian, the LA Weekly , the Berkeley Monthly, the New York Daily Forward , La Opinion newspaper in Los Angeles, LA Woman magazine, and other journals. Lynn received a B.A. degree from Smith College, and did graduate studies in cinema at the University of Southern California. Sandina Robbins: Sandina is host-narrator of Women Rising Radio. Sandina got her start in radio at WYSO on the campus of Antioch College where she worked on the Mother Jones Memorial Hour, a women’s public affairs program, while majoring in Communications & Latin American Studies. Her first assignment after graduation in 1980 was Community Affairs Director at WMNF in Tampa where she trained women and Spanish-speakers to create radio programs that reflected the community’s diversity. 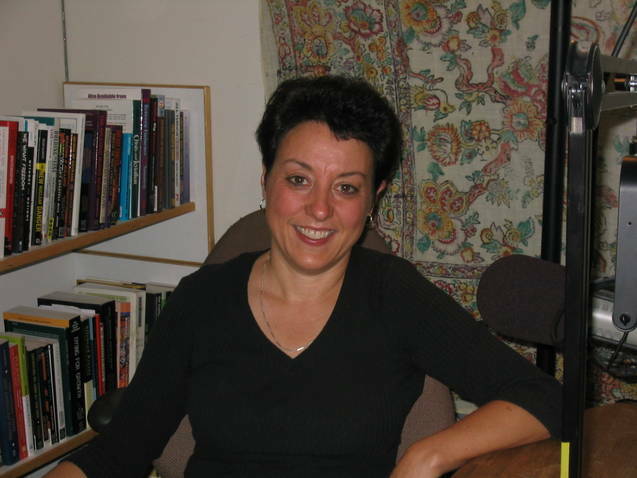 Sandina moved to Mexico City in 1985 and worked as a foreign correspondent for 11 years, reporting for NPR, Monitor Radio, Latino USA, Pacifica News Service and Marketplace, and Radio Bilingue. 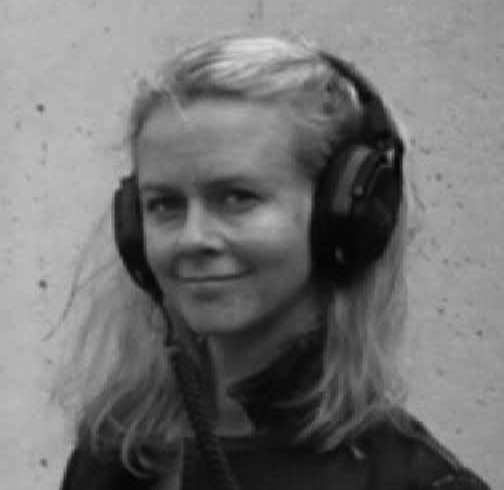 Since returning stateside in 1996, Sandina served as Director of Communications for the San Francisco Public Schools, where she created a series on education, Making the Grade for KALW Public Radio. She is co-owner of Muse SF, a provider of art-related services to Bay Area museums and cultural institutions. In her spare time, Sandina can be found DJ’ing Latin rhythms and R & B music – often for a good cause. 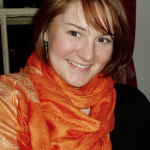 Stephanie Welch: Stephanie is the sound engineer for Women Rising Radio. She is also executive director of Paragon Media, a nonprofit media organization. She began working in radio as a producer with our co-producer, National Radio Project and their syndicated radio series Making Contact. 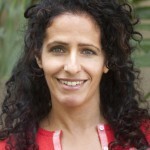 She is also managing producer of the award-winning syndicated program Bioneers Radio: Revolution from the Heart of Nature. 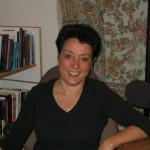 Stephanie is co-producer of the radio documentary “Biowars: First Do No Harm,” which won a 2002 NFCB Silver Reel Award. She is currently directing and producing a documentary film with Paragon Media titled Genomania. A first generation American, Faiza is native to Oakland California, and one of the first in her family to graduate from college. Her Palestinian and Yemeni roots are blended with a touch of Egyptian and Turkish. 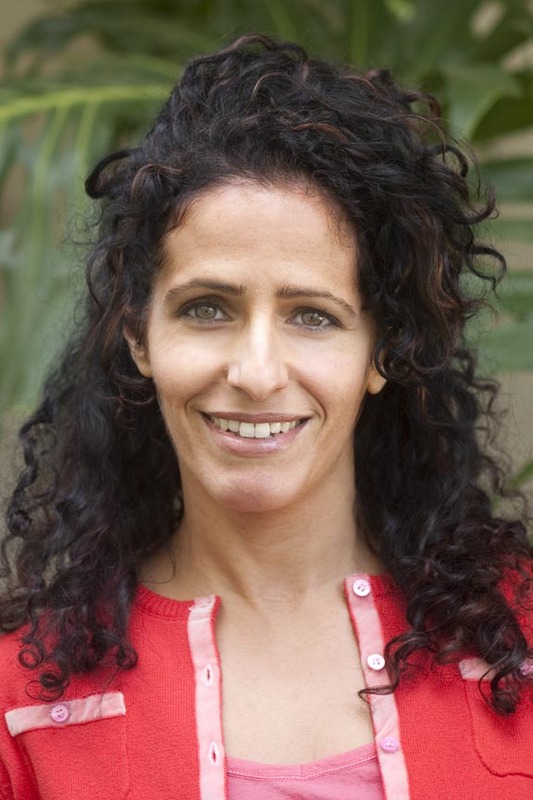 To build upon her Arabic language skills, she founded and leads a group called Yalla Arabi, an Arabic language practice and cultural group with almost 300 members. Faiza earned her BFA in Photography at the Academy of Art College, and a Digital Video Production Certificate from the Peralta Junior Colleges. Sara Bolduc: Sara is the awesome web designer who has given Women Rising Radio a distinctive style and an enhanced web presence. 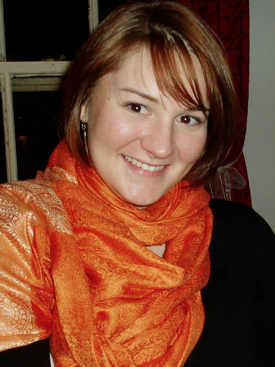 Sara is a media maven with expertise in graphic & web design, robotics & engineering, and film. After receiving her B.A. in Computer Science from Smith College, she moved to California working as an Americorps VISTA with the Intel Computer Clubhouse in San Rafael. She currently works as an arts & technology educator, mentoring middle and high school youth. As a supporter of equal access to education and technology, she started LunaTech, a technology program for girls designed to bridge the gender gap. Provisional basic site design by Design Action and Radical Designs.